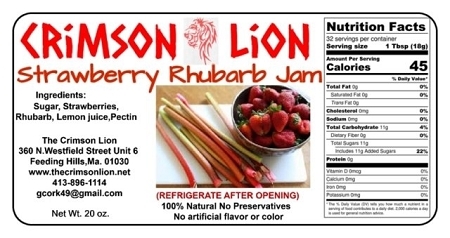 Home > Shopping Store > Jams & Condiments Shopping Cart > Strawberry-Rhubarb Jam-20 oz. 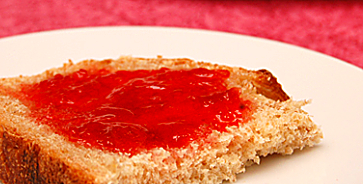 Strawberry-Rhubarb Jam is a long time classic. Our customers tell us that they make a fantastic Rhubarb pie with this delicious Fruit Salsa. Contains sugar, strawberries, Rhubarb, lemon juice, pectin.